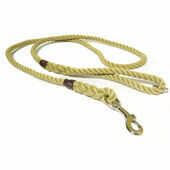 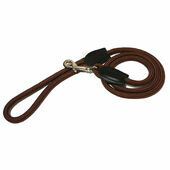 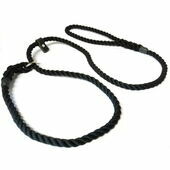 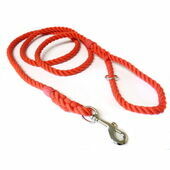 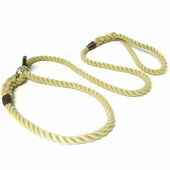 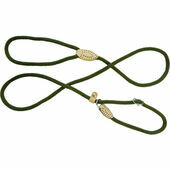 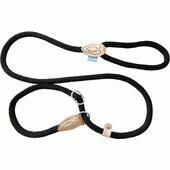 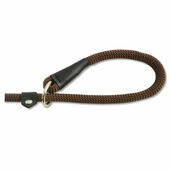 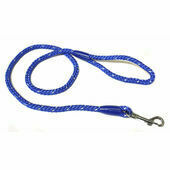 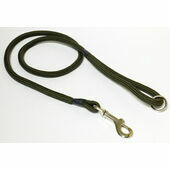 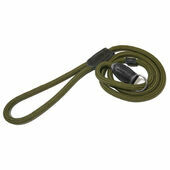 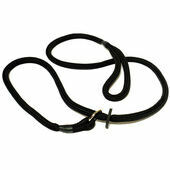 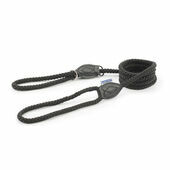 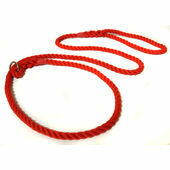 Rope dog leads are the obvious choice for many canine owners. 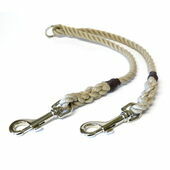 They’re incredibly sturdy, reliable and they can be bought in a wide variety of attractive and unique patterns. 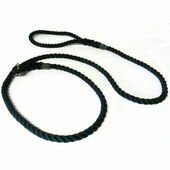 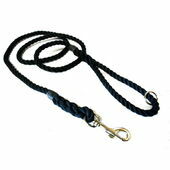 Our own range of rope dog leads come with sliding rubber stops, and are made in a soft braid which is light, strong, durable and washable. 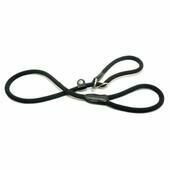 Easy to roll up and put away in your pocket when not in use, rope leads will offer peace of mind and assurance whenever you and your dog head out for your daily walk. 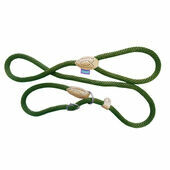  Rosewood Rope Twist Slip Lead Green 48"
Dog & Co Supersoft Rope Slip Lead Green 8mm X60"
Rosewood Rope Twist Lead Brown 48"